In October, 2014, I applied for the CalWORKS scholarship at my school, Contra Costa College. I wrote about my hopes and dreams and my work with HIVE (then BAPAC). In February, I received a call: I had won the scholarship for my region. A glowing email was circulating about me and HIVE. I was invited to a conference in San Diego in April. Obviously, I was thrilled! Then, in March, I received another phone call. I had been awarded the state scholarship! On April 13, I left home and flew to San Diego for the three day conference. 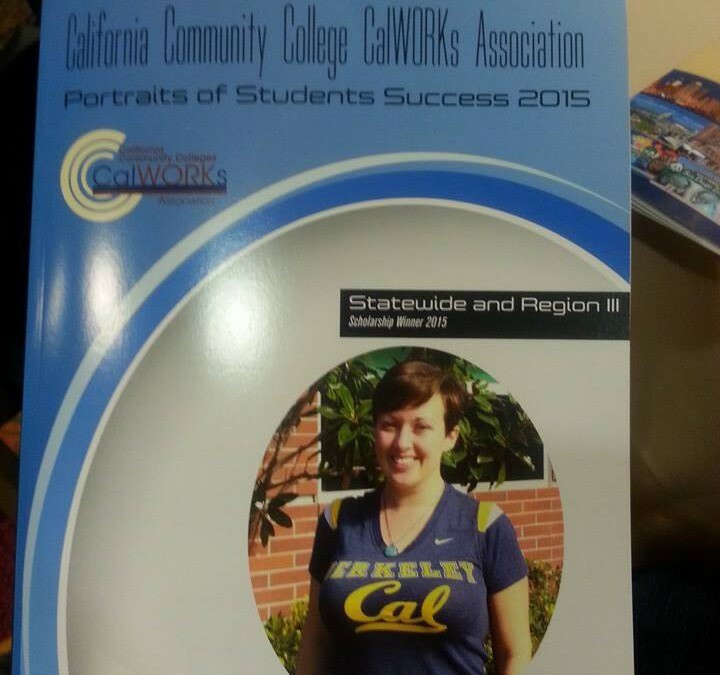 On the second day, I was given a bag of goodies, including the 2015 CalWORKS Student Success Stories book. I was on the cover! When the time came to accept my scholarships, I was onstage with some of the regional winners in front of about 300 people. I thanked them and spoke a little about how I’m going to school to be a social worker and about being the HIVE Intern and how much I love this work. 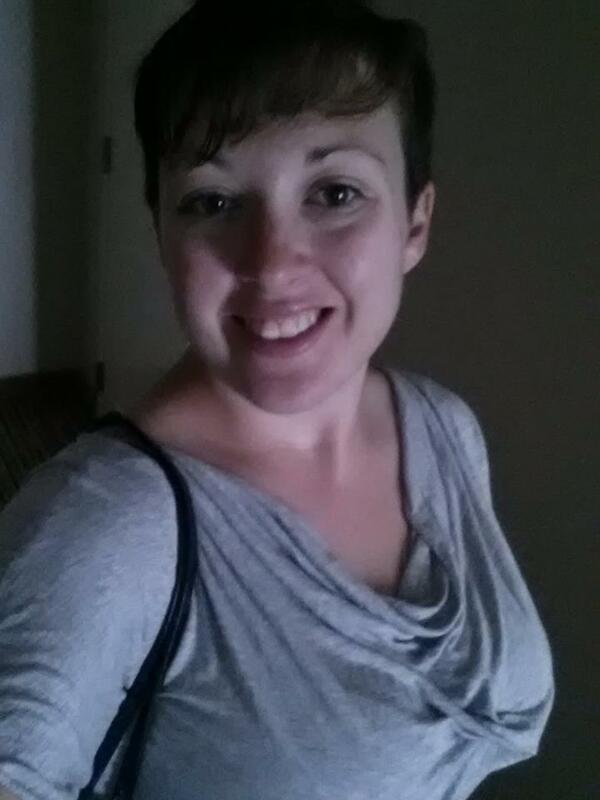 Caroline Watson is the Social Justice and Reproductive Health Intern at HIVE. She is in a serodifferent marriage and has an HIV negative daughter. She is the founder of #WeAreAllWomen.